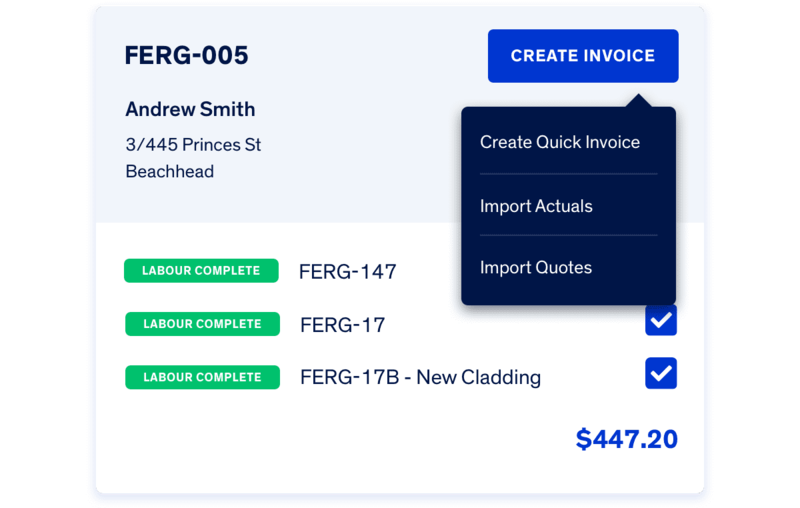 Fergus helps builders deliver jobs on time and on-budget, by making it easy to accurately track and manage jobs from start to finish. 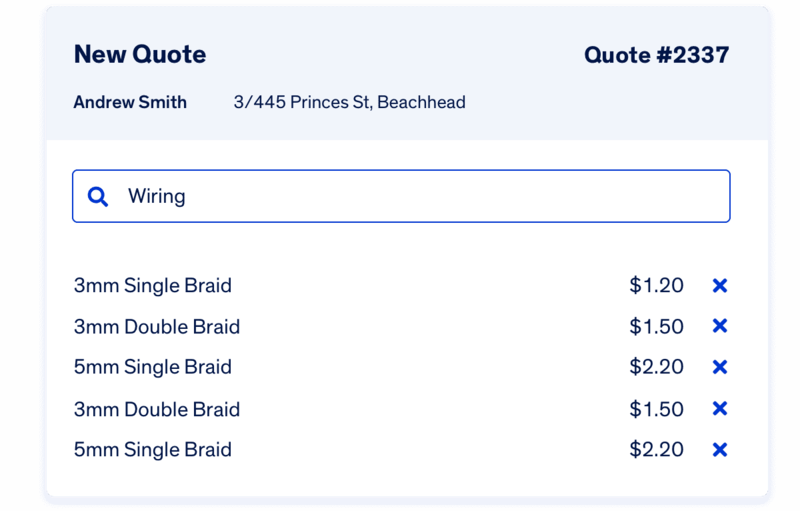 Reduce double-handling with all relevant job information stored in one place. Create efficiencies by automating business admin, and relieve the pressure caused by manual processes. Communicate effectively with your team regardless of their location. 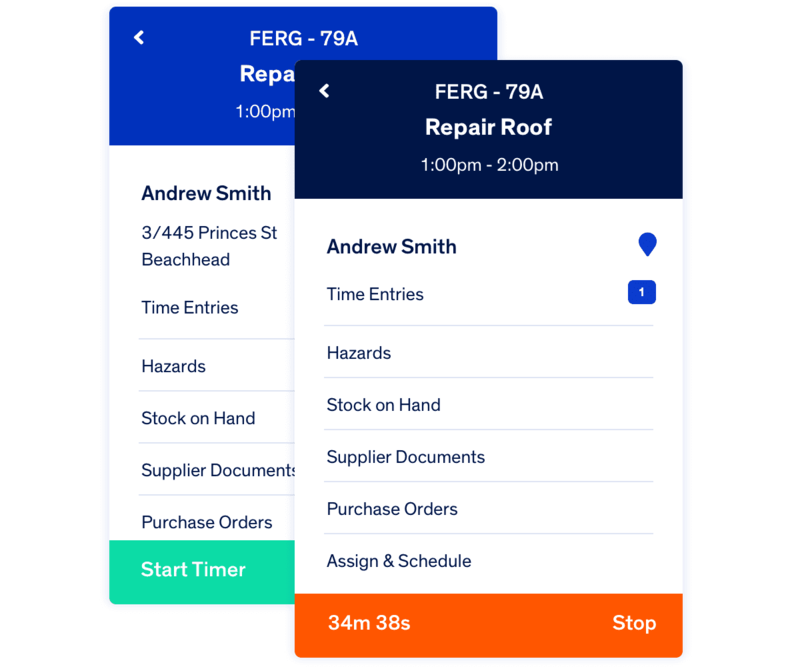 Job records are kept up to date by your team in real time. 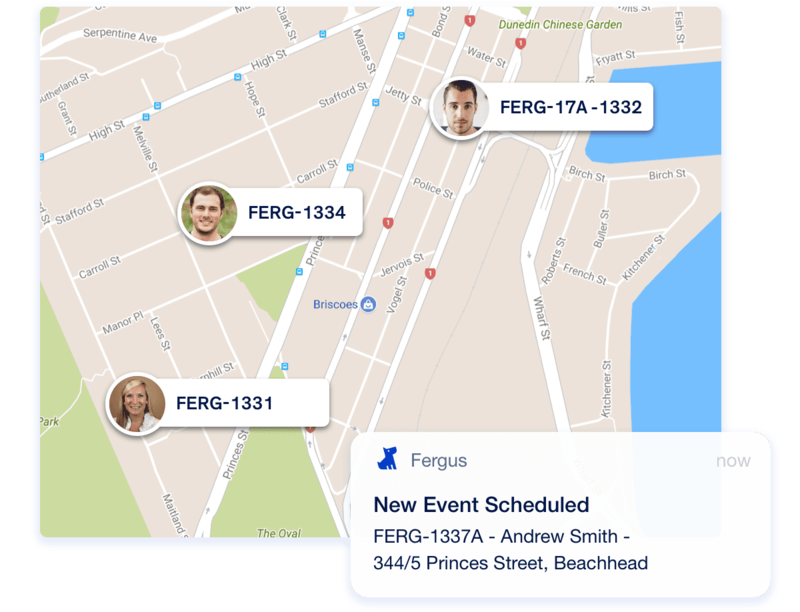 Get visibility of where your team are and schedule jobs based on their location, saving on travel time. Keep track of earnings and expenses so you can accurately forecast and prepare for seasonal changes. 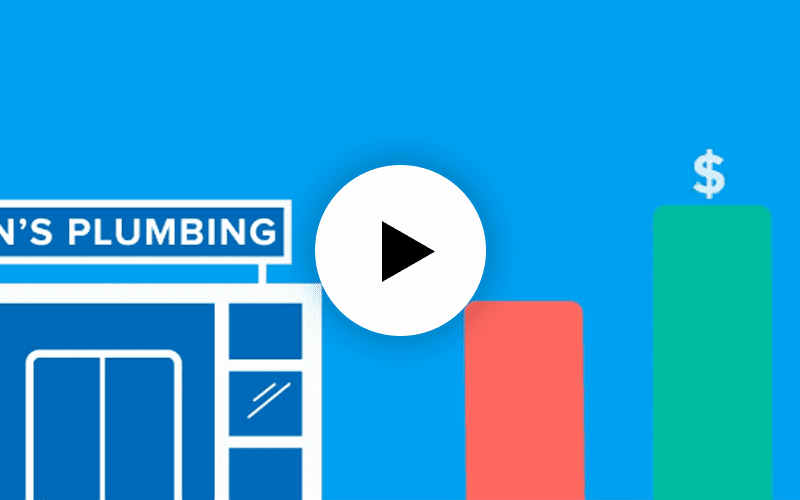 Evaluate job performance, team progress and track use of materials to get transparency across your business.